Title of the event Summer School "Data Science"
Details Data Science is quickly emerging as an indispensable tool for scientific work and research. Young researchers from all scientific disciplines can greatly benefit from learning what the field of data science encompasses, how data science can be applied to scientific inquiries, and what skill-set a data scientist should hope to acquire in a world deluged by data. The goal of this summer school is to improve the existing methodological knowledge and skills of young researchers in order to pave their way to becoming proficient data scientists. 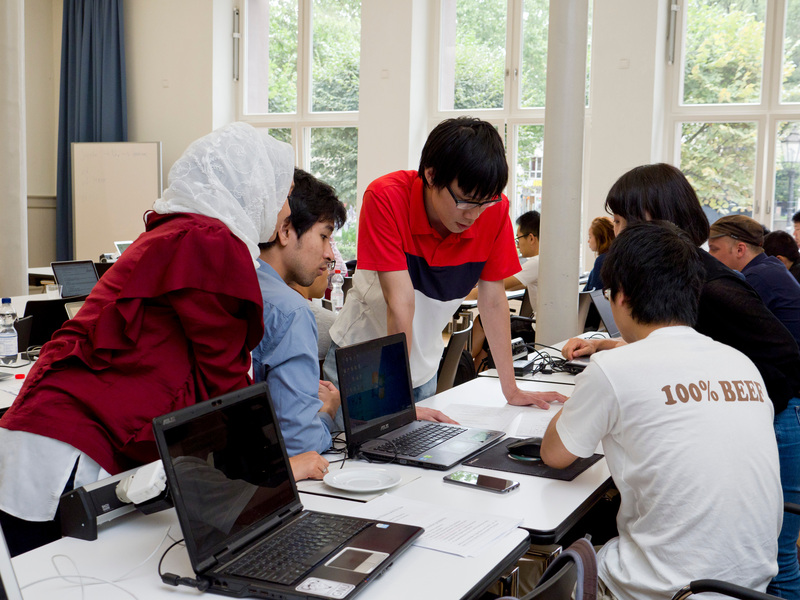 We therefore encourage students from all disciplines to apply for the third International Göttingen Summer School on Data Science. If you have successfully earned a Bachelor-Degree or higher, you are welcome to apply. Take the chance to discover new data-science methods and technologies and the theory behind them, and learn how to apply them through interactive and collaborative hands-on sessions. You can also take advantage of this intense two-week program to become familiar with the Göttingen Campus, a scientific hub, and network with students from a variety of countries and institutions.